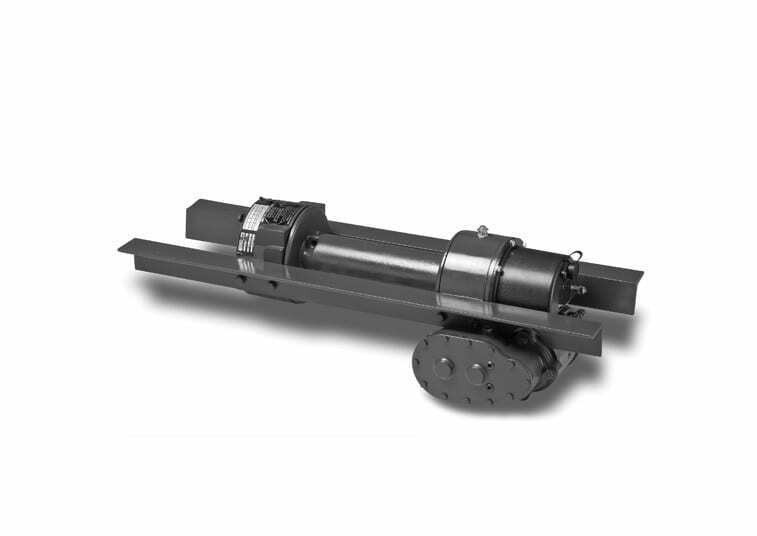 The Ramsey DC-300 is a dependable, rugged, proven electric worm gear winch that offers brute strength and set the industry standard with 9,000 lbs. line pull. Available in 12 or 24 Volt DC.